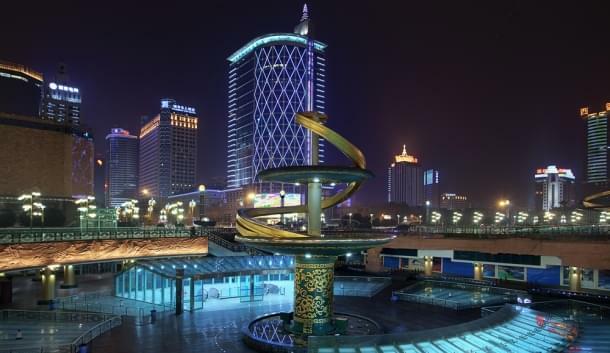 Chengdu is the fifth largest city in China and a booming economic center. More than 250 Fortune 500 companies have opened outposts in the city. But that’s not why tourists are flocking there. 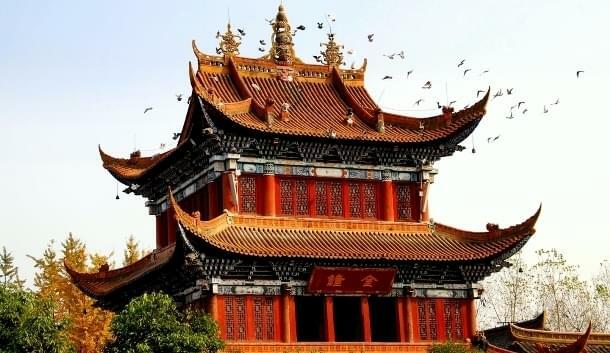 Located in the fertile Chengdu Plain and known as the Country of Heaven and the Land of Abundance, the city has another unofficial title: the Home of the Giant Panda. A visit to Chengdu is simply incomplete without a tour of the world-renowned Chengdu Research Base of Giant Panda Breeding. Besides having the cutest bears in the world, the city has gorgeous temples and monasteries, and it traces its roots to the 4th century B.C. Modernity is ever-present, though, and Chengdu lays claim to having the world’s largest building called the New Century Global Centre. It houses a 14-theater cinema complex, offices, hotels, a water park, an artificial beach, an artificial sun and a 15,000-space parking area. If you’re ready to plan a trip to Chengdu in the near future, there’s good news. Numerous carriers from all three major airline alliances fly to Chengdu, so you can get there with miles. British Airways adds significant fuel surcharges to long-haul flights, so they probably aren’t the best option. Etihad also offers flights to Chengdu via Abu Dhabi. They aren’t in the oneworld alliance, but they are an American Airlines partner. You can use AAdvantage miles to book an award seat with them, but you’ll have to call American. Etihad flights are not listed on their website. The $25 phone booking fee will be waived. United Airlines is the only carrier with nonstop flights from the U.S. to Chengdu. They’re available from Los Angeles. Delta may add a considerable fuel surcharge to some award tickets on partner airlines. If you see hundreds of dollars in taxes and fees added to your ticket, keep searching. There are SkyTeam members that don’t add fuel surcharges, such as KLM and China Eastern. If Los Angeles is a convenient stop for you on the way to Chengdu, then grabbing an economy seat on United is probably the best option. If you’d rather fly in luxury, American Airlines offers great deals on premium cabins. You’ll save at least 30,000 miles in business and 25,000 in first class. However you get there, Chengdu has ancient splendors, modern wonders and adorable pandas waiting for you.